Some kitchen and bath finishes and materials are easier to live with than others. Let’s share our advice and favorites at KBtribechat next week! 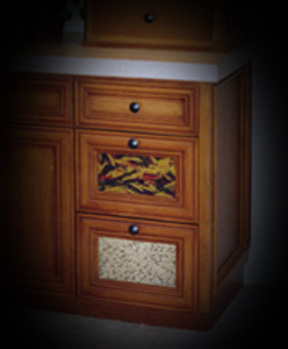 What cabinet exterior finish/color is the most forgiving to live with? What are the most unforgiving cabinetry finishes? Why? What are your thoughts on practical flooring choices for the kitchen? What about the bathroom? Countertop pros and cons – Please share your expertise! What are the practical choices? Share tips for living with stainless steel.